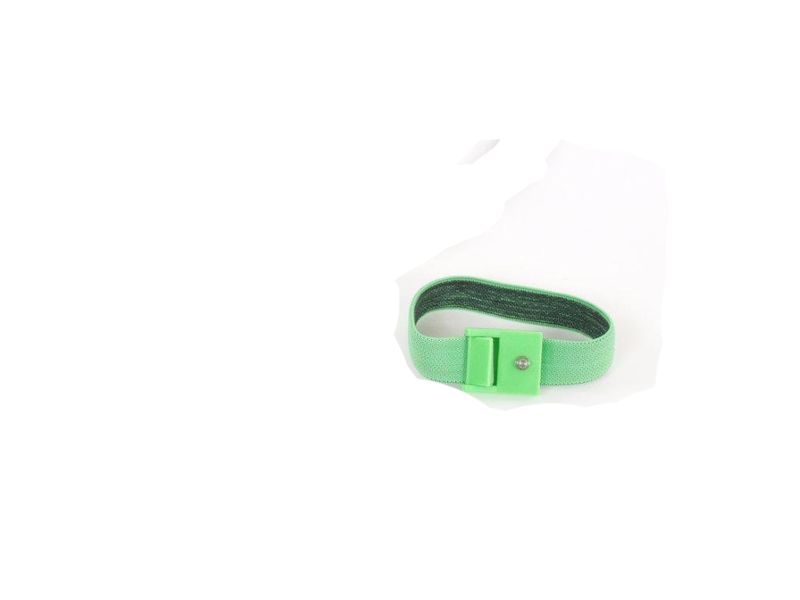 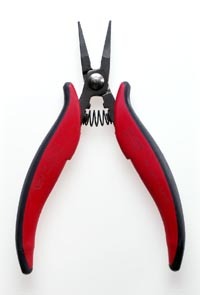 Serrated, pointed, long nose pliers. 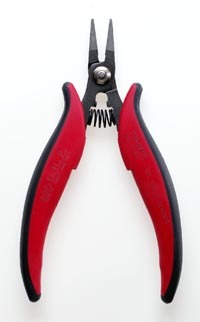 Perfect tool for delicate work in tight areas. 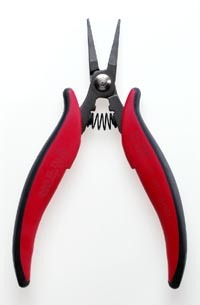 32mm long jaw with 1.2mm nose. 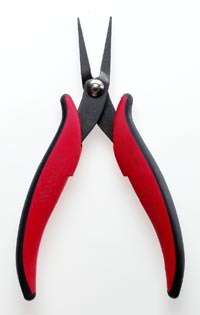 Smooth, pointed, long nose pliers â€¢ Perfect tool for delicate work in tight areas â€¢ 32mm long jaw with 1.2mm nose. 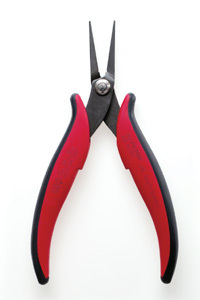 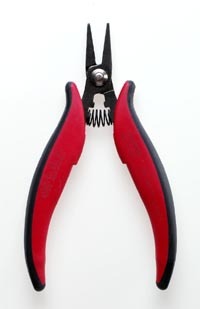 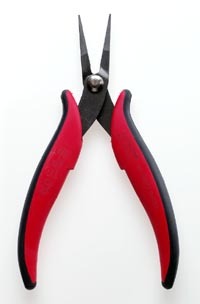 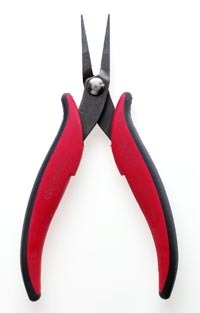 Serrated, flat, long nose pliers. 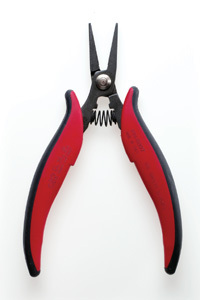 Perfect tool for delicate work in tight areas. 32mm long jaw with 3.0mm nose.